EUR Invested 257 Billion pounds in Clean Energy in 2018. Investors struck 257 billion pounds in renewable energy last year, slightly less than in 2017, according to the report on Wednesday. 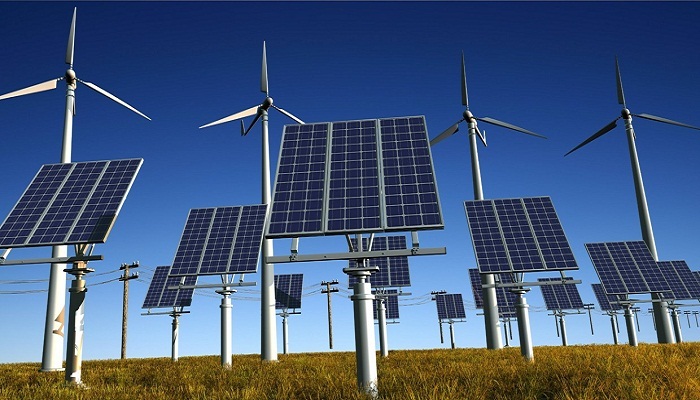 Consecutively fifth year in a row, more than 233 billion pounds was invested in solar panels and windmills. Striking was the decrease in solar energy. Investments in this technology fell by 24 percent to 102 billion pounds. It is partly due to the cost reduction of solar panels. in 2018 due to a surplus of solar panels on the world market. “2018 was a tough year for solar developers and developers in China,” states Jenny Chase, a solar energy analyst at BNEF. Investments in wind energy increased by 3 percent to 99 billion pounds. In the wind on land, 78 billion pounds was invested, an increase of 2 percent. Offshore wind attracted 19.9 billion pounds in investments, an increase of 14 percent.